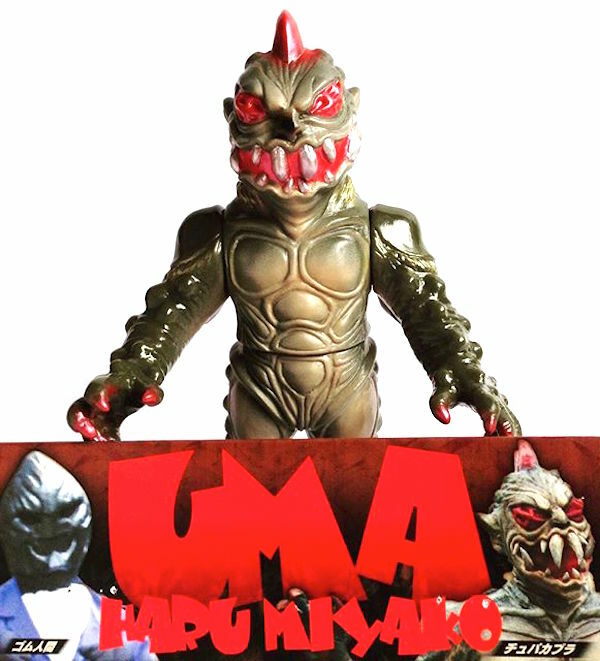 With the release of debut mini-figures H.A.C.K only last month (find out more here), Amerikaiju has wasted no time in revealing his latest figure, the ingenious Big Hands! Heralded as “the even more elusive cousin of Big Foot”, the clever sculpt puts all of the weight into the front of the character, resulting in his poor legs dangling in the air! Our favourite design to come from the artist yet, Amerikaiju has stated that Big Hands should be making an appearance “soon”, so be sure to check back regularly for updates on this awesome figure… Can’t wait to bag one of his creations? 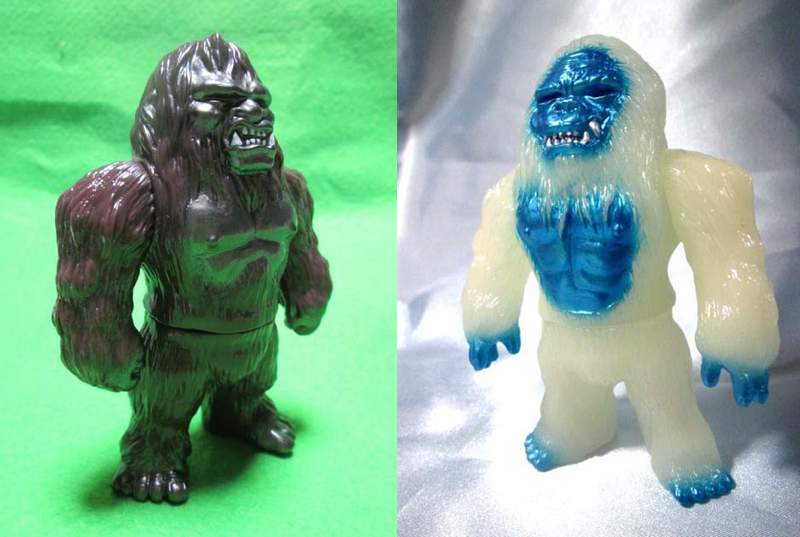 Then you’ll be glad to know that the first wave of “80’s Pink” H.A.C.K are still available in his store here. In the realm of the darkest dimension of magic and power of the earth’s soil dwells The Forest Warlord. 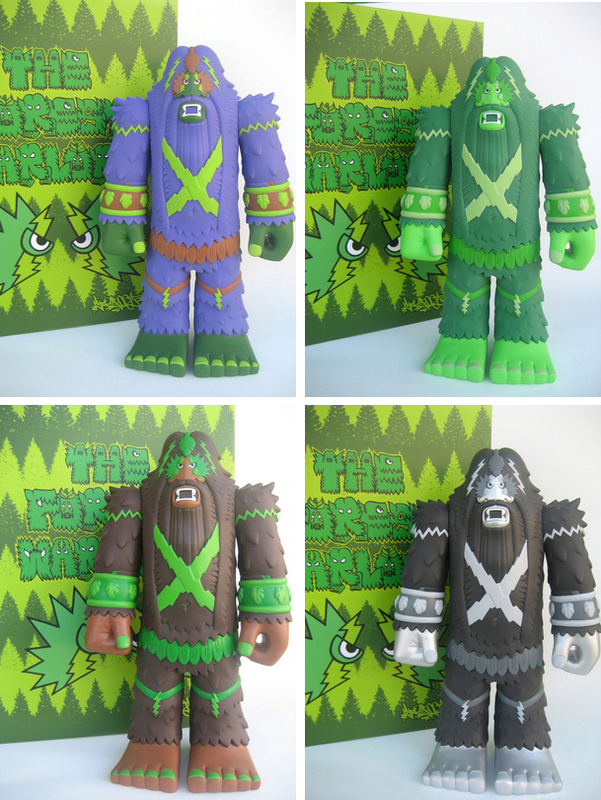 Since the dawn of prehistoric times a select few of the Bigfoot race were chosen by Mother Nature to become Forest Warlords, The ultimate guardians of the forest! Meditating for 20 million years in a secret forest fortress, a Warlord waits to emerge until humans encroach in the Warlord’s sacred redwood territory. 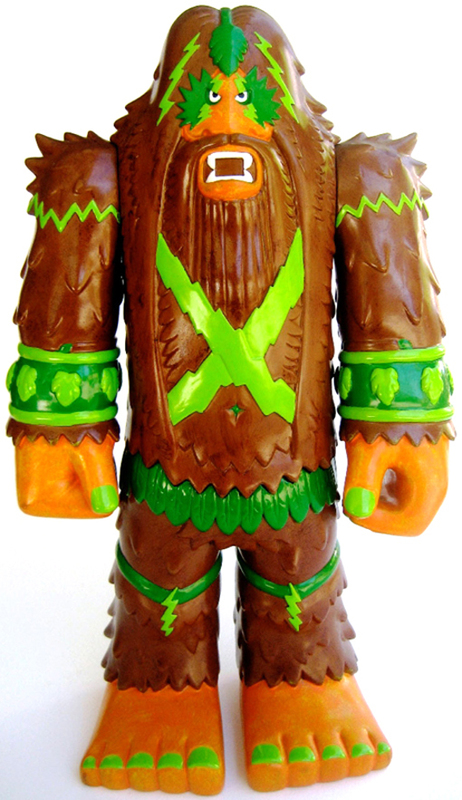 The Forest Warlords use nature magic from which they were born to teleport, time travel, control vegetation, communicate telepathically with plants and animals, and unleash thunder and lightning of fury against perpetrators.The Forest Warlord is the master of misanthropy and is here to right all wrongs. All construction companies, bulldozers, loggers, and their CEO’s and puppets shall feel the wrath of The Forest Warlord.